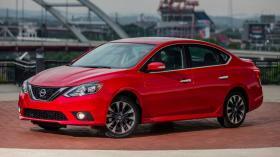 Nissan just bolted an 188-horsepower turbocharged 1.6-liter four-cylinder engine to the Sentra. Why? Because it can.